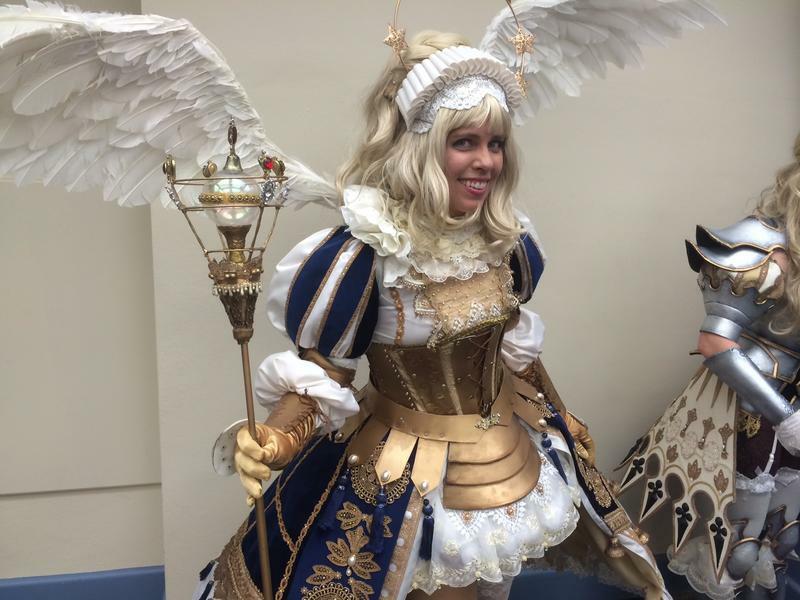 Andrea Vanderplaats from West Palm Beach is dressed as Seraphim, a character from Sakizov Illustrations. She wore 10 pounds of steel that gives the skirt its shape. 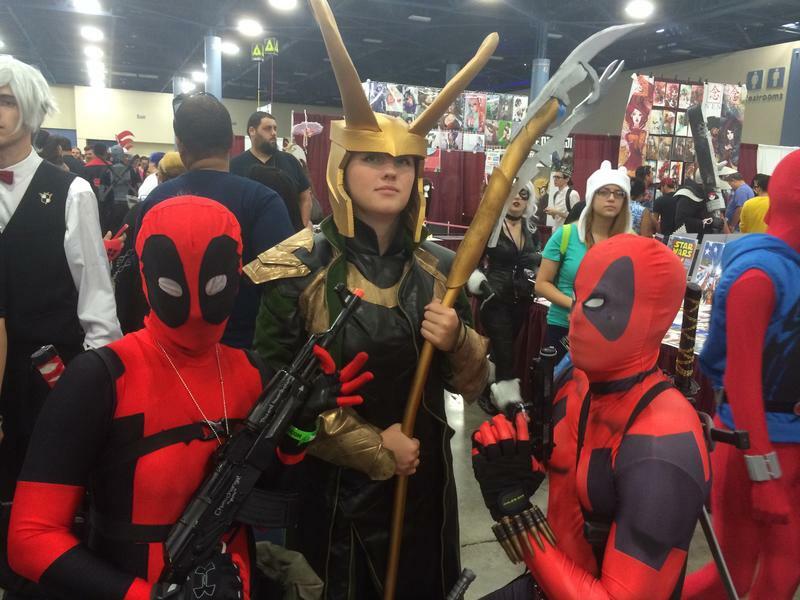 (Left to right) Alicia Drumheller, Erica Partlow, and Reynaldo Rivera are dressed as the Marvel comics characters Deadpool and Loki. Isabelle Scott from Miami Lakes is dressed as Ursula from Disney's "The Little Mermaid." She has a background in fashion and made this "haute" costume from scratch. 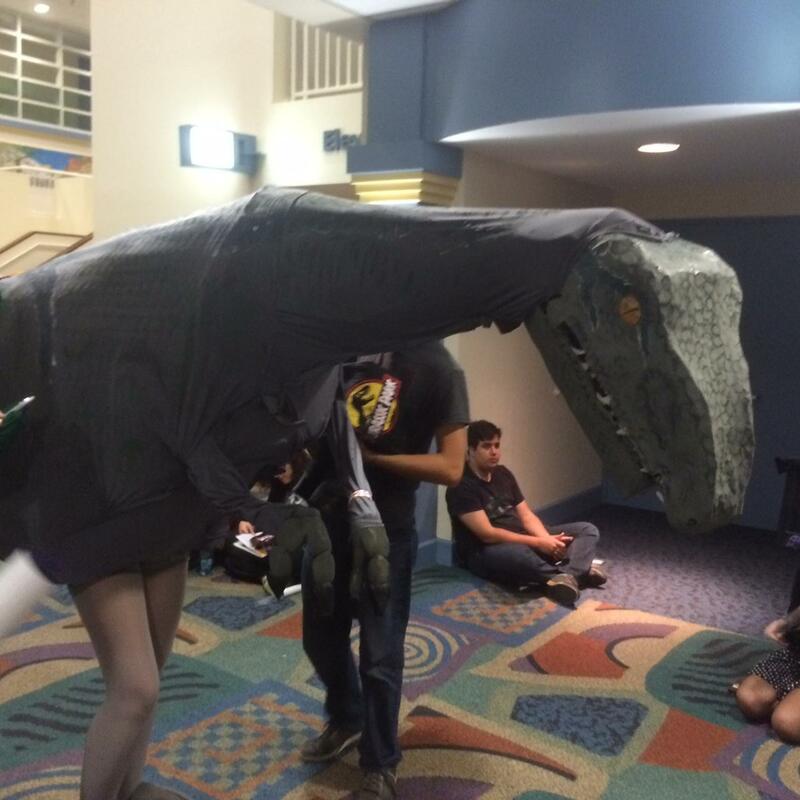 Adrian Nones-Newman and Johnnia Arroyo created this velociraptor costume from the "Jurassic World" film. They used chicken wire, Swiffers and PVC pipes to make the dinosaur appear lifelike without weighing much. Travis Thomas from Kendall is dressed as the teddy bear from the film "Ted." He says he chose this costume because not many people would've thought him for SuperCon. 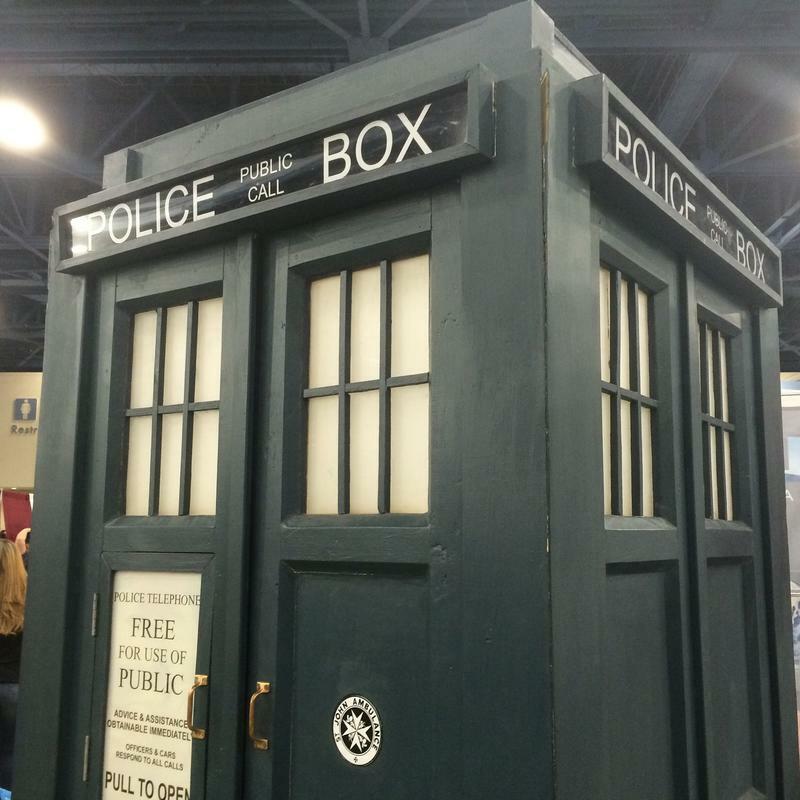 Doctor Who's time machine, called the TARDIS, from the popular BBC series. The replica was located at Florida SuperCon held this weekend in Miami Beach. 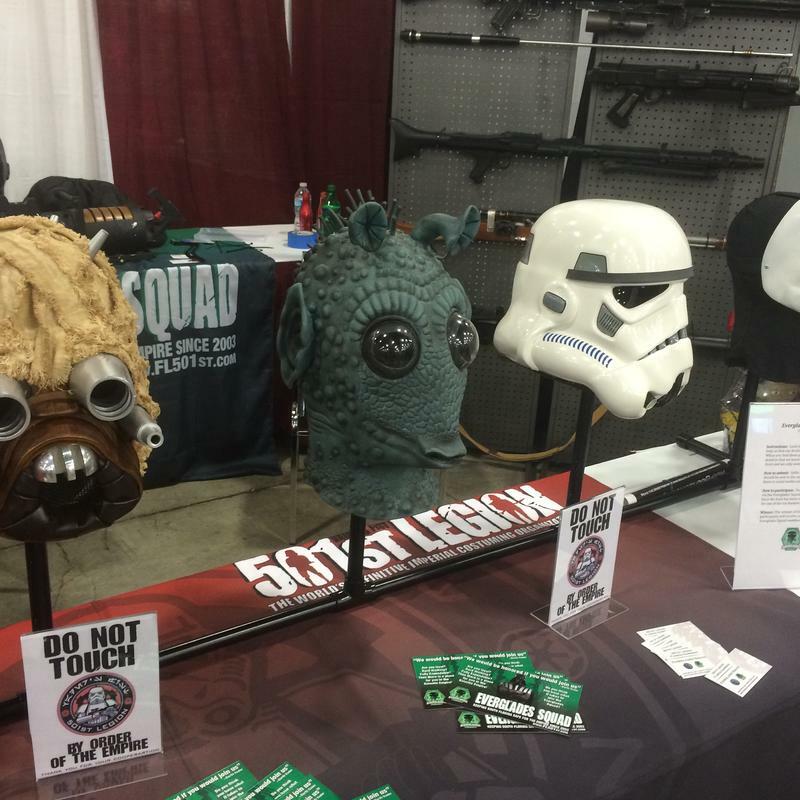 "Star Wars" head gear replicas at Florida SuperCon in Miami Beach. Hundreds of booths selling toys like these and other more valuable collectibles at Florida SuperCon in Miami Beach. 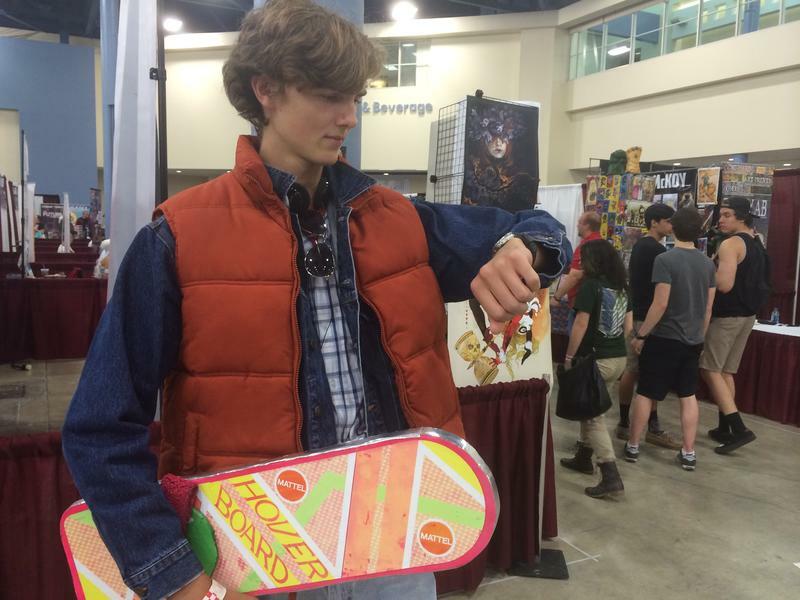 Skyler Pavlish-Carpenter from New Smyrna Beach is dressed as Marty McFly from "Back to the Future." He says he chose Mary because it's 2015, the year when the character travels to the future. The once-niche world of comic books dominated mostly by men has evolved into a staple of popular culture. Comics now boast more female and minority superheroes, as well as stories outside of the Marvel and DC comics giants without any superheroes at all. This is evident in the thousands of cosplayers who attended this weekend’s Florida SuperCon, the state’s largest convention devoted to all things nerdy, including comic books and anime. “The biggest trend is Gwen Stacy [of Marvel Comics],” says Nick Lupo, a vendor at the convention. Lupo runs a comic book store in Fort Lauderdale and says the wider appeal of superheroes and comic books has helped generate a more expansive selection of comic book stories. 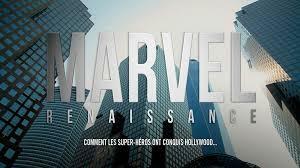 “They’ve become more mainstream because people are identifying with [superheroes] more,” he says. Lupo says he has always enjoyed reading and collecting comics. He got the idea to start Browse House Comics and Games when he and his best friend spent their free time trading comics and visiting swap meets, where they would sell any extras they had. 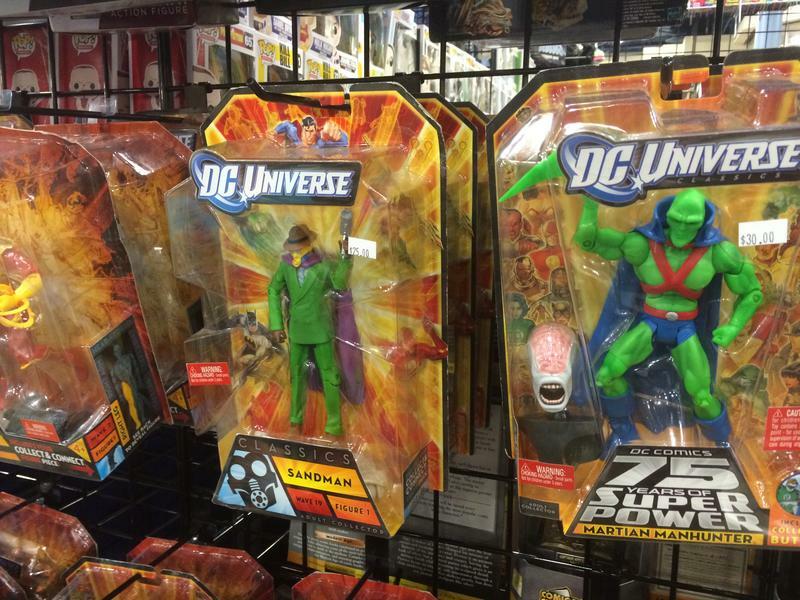 Browse House specializes in rare finds and collectibles from all over the comic universe. 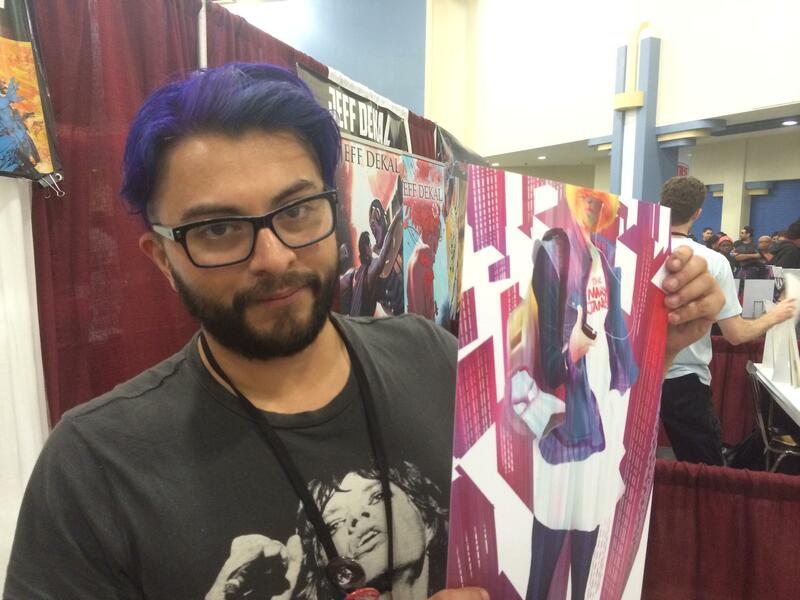 Robbi Rodriguez is the illustrator for the "Spider-Gwen" comic book series. He and co-creator Jason Letour created the character Stacy Gwen, who is one of Peter Parker's ex-girlfriends that becomes a superhero with powers similar to Spider-Man. Just a few booths away, Robbi Rodriguez, one of the creators of the “Spider-Gwen” series, was signing autographs along with colorist Rico Renzi. “Spider-Gwen” tells the superhero story of Gwen Stacy, one of Peter Parker’s ex-girlfriends. The series also features another significant female character named Black Cat. She’s a pop star who is of French, African and Middle Eastern descent. In the past few years, Marvel Comics has increased the number of stories with female superheroes. In late 2014, the superhero in the “Thor” comic book series was revamped with a woman in the titular role. Lupo says more diversity in the comic book world increases the comic book’s audience’s reach. And last week the news broke that Spider-Man's alter ego will be half-Latino, half-African American Miles Morales. He existed in an alternate universe as part of Marvel’s “Ultimate” comic book but is now being brought in as the official superhero. The Oregon-based illustrator adds that the shift to Miles Morales will have an impact on future generations of comic books lovers, especially children. One of these die-hards is Clayton Somers, also from Fort Lauderdale. But Rodriguez says he would like the trend to go further. “There should be an Arabic Batman down the line,” he says. Some artists at SuperCon say characters are not the only diversifying force in comics. 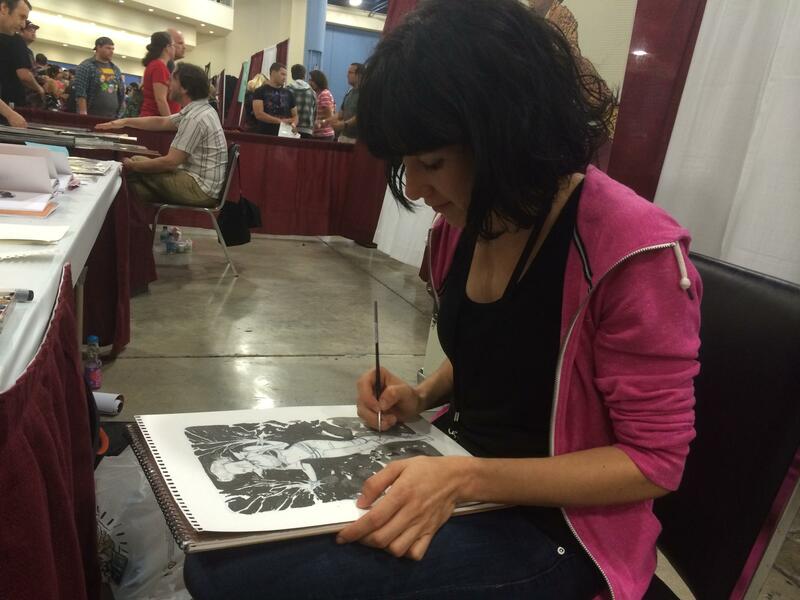 Vanesa Del Rey is an artist working on the DC Comics title "Constantine: Hell Blazer." She says she hopes to see more comics vary their artistic style. Del Rey wants to see more comic book artists coming from different creative backgrounds. She trained in the fine arts and has always had a brush in her hand. Del Rey first learned to paint from her grandmother and then had painting teachers since she was 12 years old. She graduated from the Ringling College of Art and Design in Sarasota and then went to work at an animation studio for a while. She did not enjoy working at an animation studio, so she switched over to comics. “I learned I could work in comics and make money doing them,” Del Rey says. She believes the look of comics should be more “loose” and “fluid.” She says much of it appears stiff and bland. 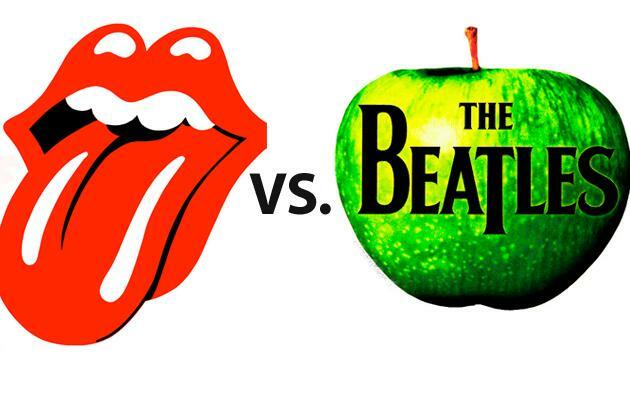 Other writers and artists are attempting to reinvent the genre as a whole. Kevin Sharpley is using comics as one of the media for his original story “The Beach Chronicles.” It takes place in South Beach and is told through film, audio and now print. The story incorporates scenery from Miami, like Wynwood Walls, but Sharpley says the city "is serving as a character. ... It's not a backdrop." Kevin Sharpley is the creator of "The Beach Chronicles," a story told on multiple platforms, including film, radio and print. 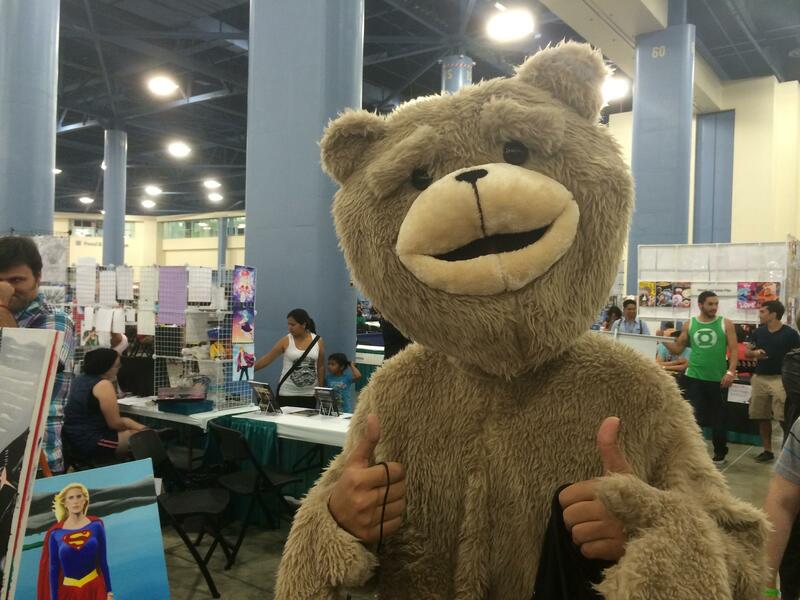 He attended Florida SuperCon to promote the comic book version of his detective story that takes place in South Beach. 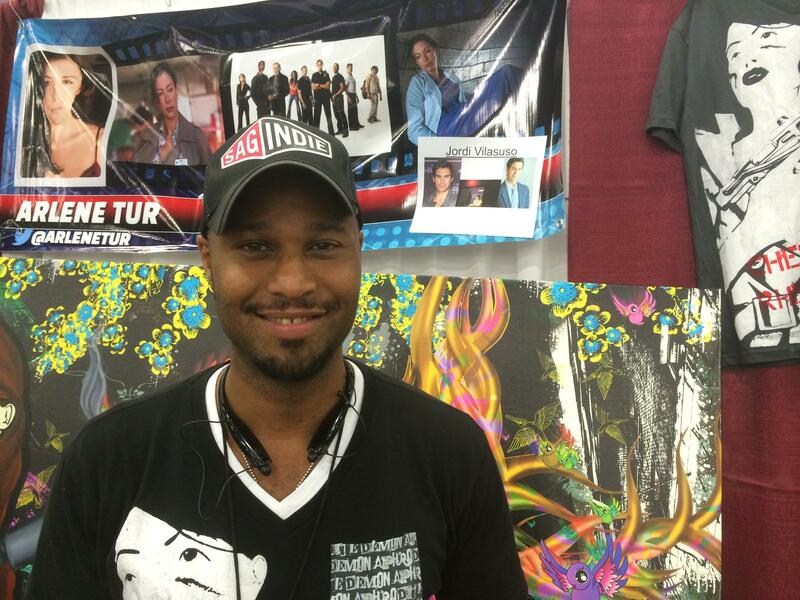 The Nerd Nation publishing company from West Palm Beach attended SuperCon to promote its two original comics. 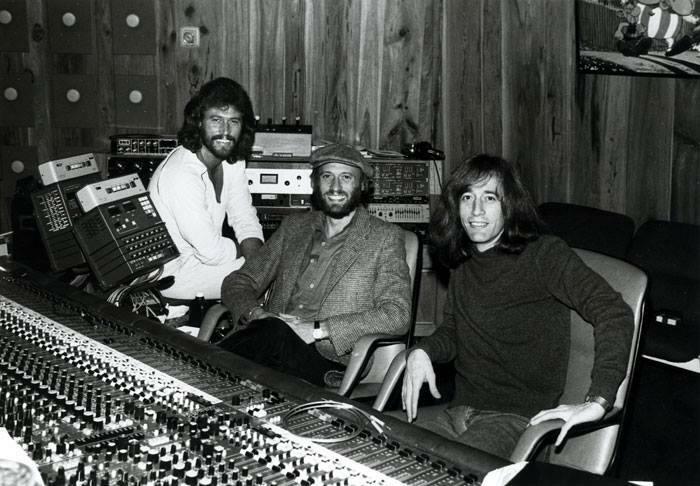 One of them only includes first-time artists. The publishing house’s goal is to get independent comic book authors on the map. Neary and illustrator Aaron Pierce created the Nerd Nation original “Gateway Runners.” SuperCon was one of the comic’s first publicity events. Nerd Nation began as a podcast reporting on nerd culture, especially independent comic book artists. The show soon transitioned to making comic books about a year ago. Amid all this convergence, even Somers, the die-hard fan who will miss Peter Parker, agrees change is inevitable. He says comics "have to, or they die." It's not Carnival in Rio de Janeiro, but people are dressing up anyway. 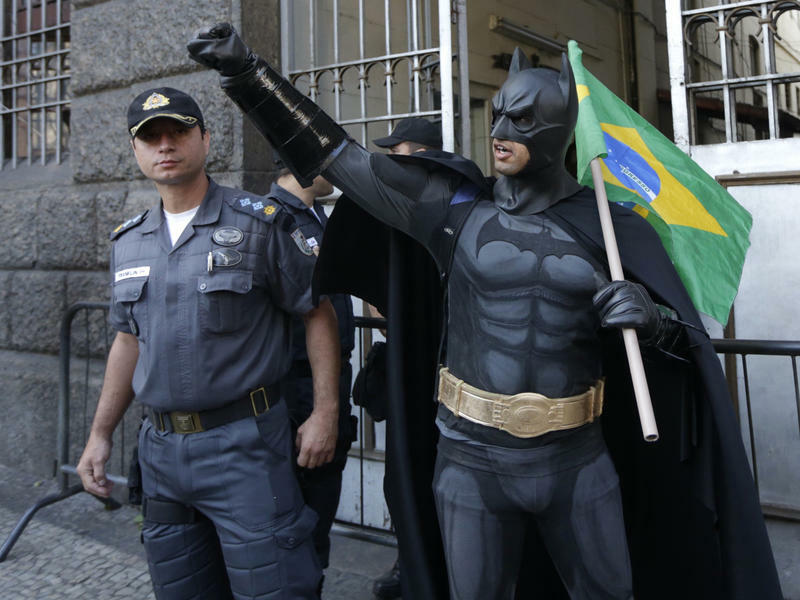 A group of Brazilian protesters have been coming out in costume at demonstrations against Rio's governor, Sergio Cabral. There's the masked crusader Batman, of course, but also a motley assortment of other characters, including Captain Jack Sparrow from the Pirates of the Caribbean franchise. 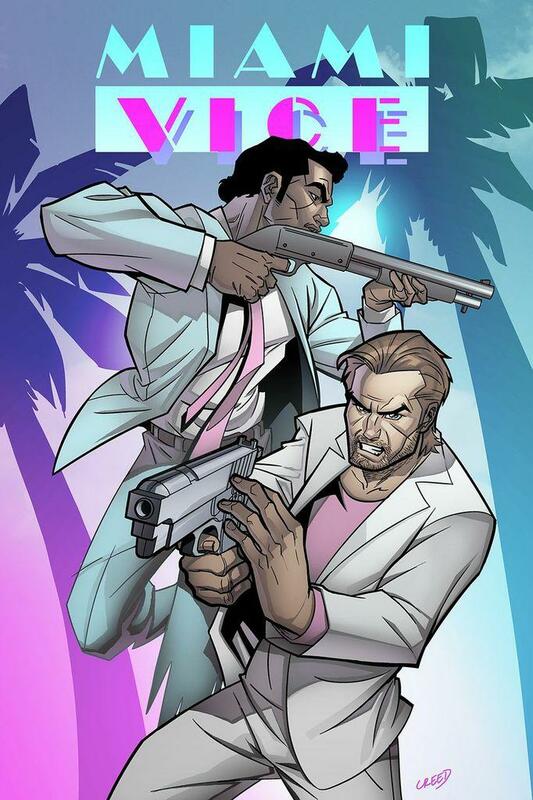 The 1980s TV show Miami Vice is being resurrected this October, but this time as a digital comic book. At this weekend's FLORIDA SUPERCON, more comic and sci-fi fans than Miami's ever seen gathered to meet, greet, and costume play-- 'cosplay' for short. 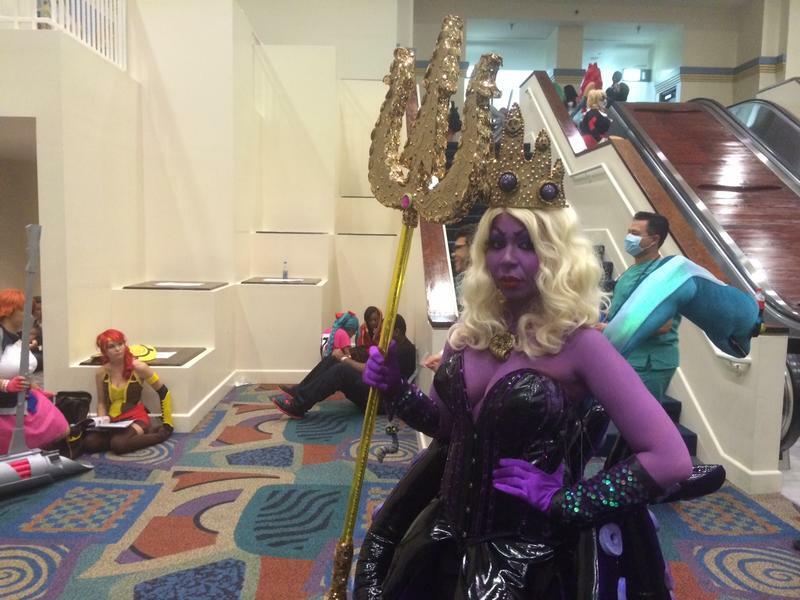 The event at the Miami Airport Convention Center drew an estimated 20,000 fans and cosplayers from Thursday to Sunday. Attendance rose sharply from last year's crowd of 15,000.